New Community Conferences are brewing around the world, and we&apos;re excited to hear your idea! Tell us what you have in mind and we&apos;ll touch base to share connections and resources. 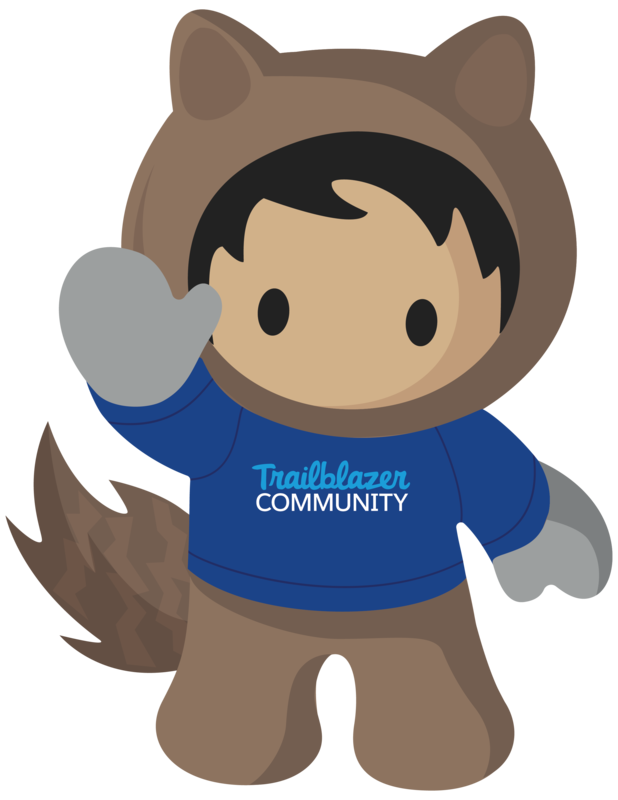 You can also request join Community Event Planning Teams Group on the Trailblazer Community to connect with conferences hosts.